With the release of AOS 5.0 one of the many features we added was the unattended (silent) installation of the Nutanix Guest Tools (NGT). This might seem like something small but for most of us out there automation is king so I took the time to have a quick go to see how easy the install is. AOS 5.0 released, XenServer TP in full effect! 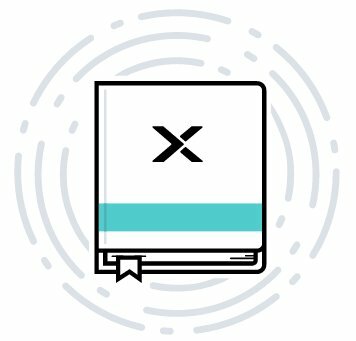 Today Nutanix released AOS 5.0 which is our biggest release to date! Altough we’re adding tons of features in this release there’s one thing that got my attention a little bit more than others… Nutanix and Citrix are extending their relationship as this new release brings XenServer Technical Preview!